Marcia watched the approach of her own death. She was lying in bed. 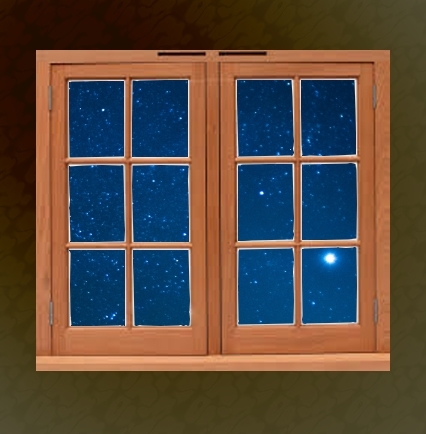 She could see the stars at night through her bedroom window. How beautiful the night sky! She would fall asleep on a non-cloudy, moonless night, looking at the stars. In the winter, she could see “The Seven Sisters”. Sometimes “Orion”. Sometimes “The Southern Cross”. It left her with a feeling of awe. What a wonderful way to go to sleep! Tonight was no different. Except… except what was that bright light flickering? Was it a plane? Was it Mars? It was a plane. Its light was bright. She could see its yellow and red lights now. Definitely a plane and not a planet.